« “Forgotten Hollywood”- Bob Newhart Receives First Emmy! The producers of the 65th Emmy Awards plan on paying tribute this evening to the 50th anniversary of two seminal moments in television history: the assassination of President John F. Kennedy on November 22nd, 1963, and the Beatles’ appearance on The Ed Sullivan Show on February 9th, 1964. The Emmy segment will explore the tie between them. Another segment honoring the passing of creative contributors to the small screen has baby boomers up-in-arms. An extended tribute to the untimely passing of Cory Monteith of Glee will be included with this past year’s deaths of Jean Stapleton, Jonathan Winters, and creator of Family Ties, Gary David Goldberg. This additional segment will compliment the typical In Memoriam moment that has become common during award shows. Yet, the complaint by family and friends of the late Jack Klugman, Larry Hagman, and Charles Durning are crying fowl. Cory Monteith was never nominated for an Emmy during his short television career; yet, Klugman and Hagman are considered pioneers of Television’s Golden Age. 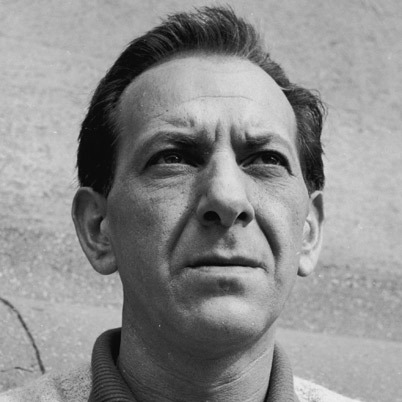 Jack Klugman was recognized for his work on several television programs dating back to 1961, including his body of work on The Odd Couple and Quincy M.E. Klugman also was memorable in four iconic episodes of The Twilight Zone. He also found work on such television shows as Actor’s Studio, The Philco Television Playhouse, and garnered an Emmy for his role in The Defenders. 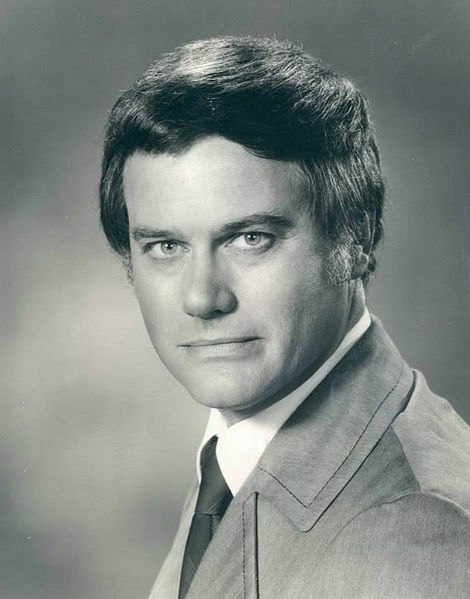 Larry Hagman broke ground for his role as J.R. Ewing in Dallas, and in the genre of situation comedy, in I Dream of Jeannie. 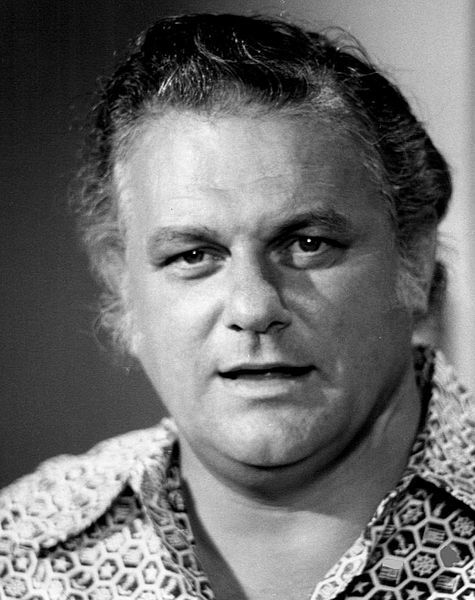 Charles Durning was nominated for eight Emmys during his illustrious career, and also had a co-starring role for several seasons on Evening Shade. The extraordinary popularity of Glee, coupled with the bean-counter mentality by the Emmy producers in search for a younger demographic, has been cited by the detractors as the reason for this grievous omission during this evenings program. Family members of these pioneers of television have displayed real outrage at the planned festivities. Outliving your fan-base should never be a reason to be forgotten… or at least omitted from added consideration in my personal estimation. Either way, there is no glee in Mudtown over the obviously youth-centric corporate decision at the 65th Emmy Awards. This entry was posted on Sunday, September 22nd, 2013 at 2:30 pm	and is filed under Blog by Manny Pacheco. You can follow any comments to this post through the RSS 2.0 feed. Responses are currently closed, but you can trackback from your own site.